There are thousands of projects and nonprofit organizations throughout California engaged in important activities in which we can all be engaged. We will be featuring many of those soon here and encourage you to join in. 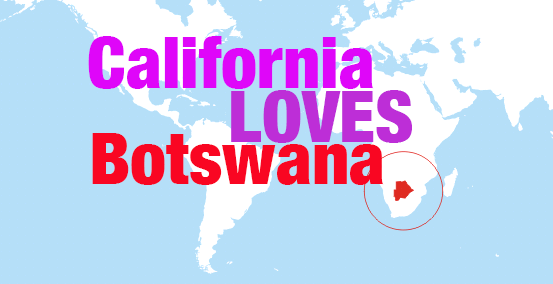 Compassionate California is leading a global initiative to partner with the people of Botswana, supporting programs based on the foundation of full inclusion and compassion through the Botho Movement in Botswana. ​Be sure to join us as we partner with various sectors within the country of Botswana, which is the first country to be designated as a Compassionate Country with the Charter for Compassion International. 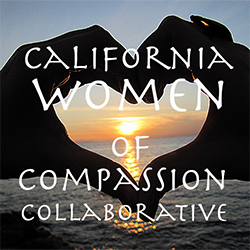 Compassionate California has launched the California Women of Compassion Collaborative to leverage the power of women in compassionate action to address our state’s most pressing social needs for women, families and our communities. ​We are accomplishing this by initiating and supporting social good projects that preserve and foster the fundamental principles of universal justice, respect, and well being. We're supporting such efforts as One Billion Rising and other local, statewide, national and global efforts.